I am Instagram obsessed. I feel bad "non-teacher" friends that followed me back when my IG account was just my name and was more about my "other life" outside of school. 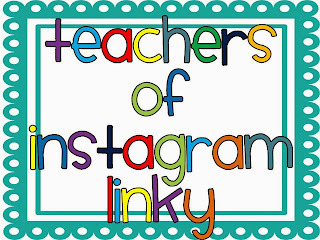 But, let's face it...Now I have changed my name to my blog, and I use IG as a way to share what is going on with my throughout all aspects of my life and a majority of that happens to be education focused. 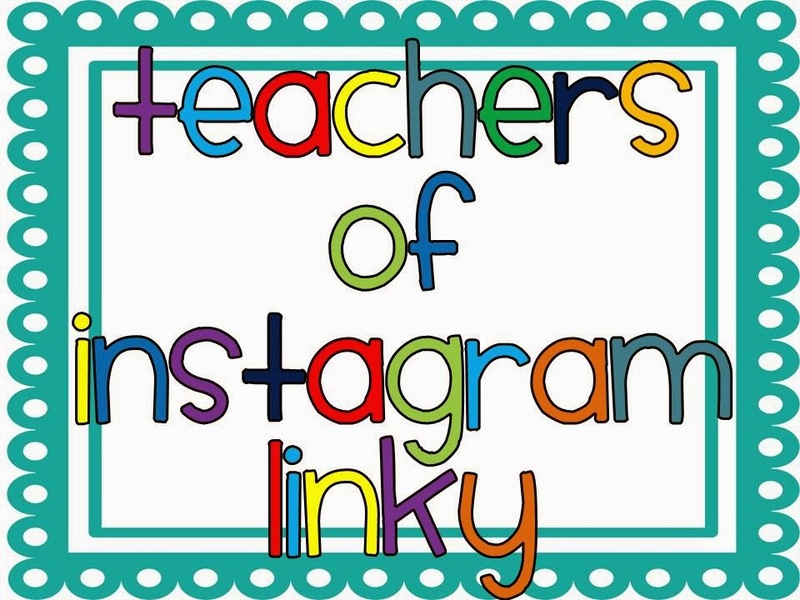 So..today I am linking up with my new friend Elizabeth from Kickin' It In Kindergarten to share with you my top 3 IG posts from 2013. It is an amazing experience to share with fellow educators on your own through workshops and conferences. It is an INCREDIBLE experience when you get to do it with a teammate who you respect and admire. 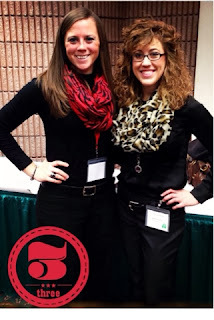 This past winter, my amazing friend and coworker got to present at the Title 1 conference. It was fab! I love my students. It touches my heart to watch them grow as individuals and learners each year. This IG photo was snapped during a field trip back in the fall. I happened to walk around the corner of the corn maze and see these two beautiful girls walking arm in arm. My heart melted on the spot, and it reminded me of just how special and important childhood is to our youth. And, I would not be participating in this linky party if it wasn't for my #1 fave IG photo of 2013. On December 31st, 2012, I wrote a list of goals I had for the year 2013. One of the items on my list was to create a teacher blog. I know there are a million out there, but I wasn't doing it to make money or to be like everyone else. I dreamed of creating a blog that would be a reflection of my experiences in the classroom. In May, I made that dream a reality and turned my goal into an accomplishment. I have met so many amazing educators throughout the journey so far and am so glad that I took that leap of faith and created my blog. I cannot wait to see what is in store for my blog in 2014. I am forever grateful for what this community has done for me and my current and future students. So..now that you know my top 3...have you linked up? Do you follow my blog? Need some other suggestions for blogs to read? Click on the image to see a list of teacher blogs out there! I am LOVING your scarf in your instagram picture! So cute. Actually, I love them both... I am a bit of a scarf-a-holic. :) I'm a new follower, I found you through the Simply Kinder link up! Happy New Year. Love your pics! I love catching my kiddos in those types of moments, too! Glad I found you through Elizabeth's linky. I'm your newest follower!